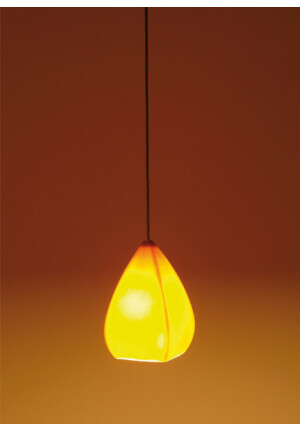 Room lights are primarily used as a light source. 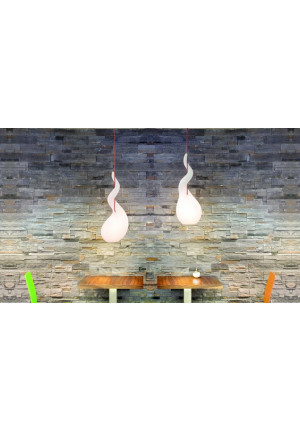 With Pendant lights there are major differences in efficiency between narrow and wide radiating luminaires and between luminaires which emit light directly or diffusely. 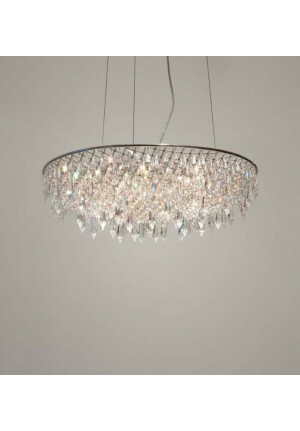 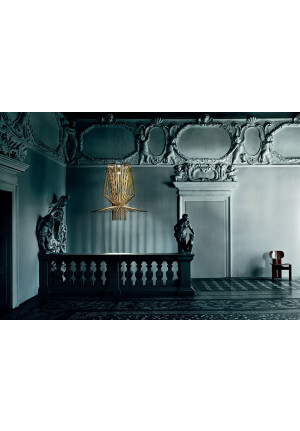 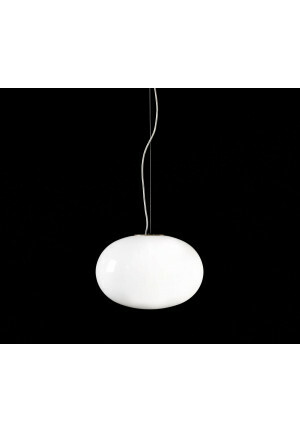 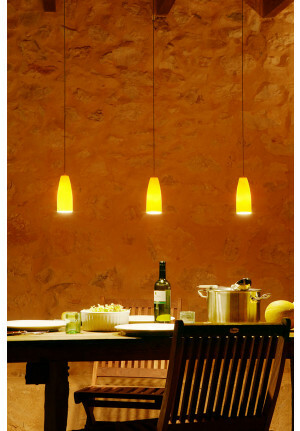 Room lights decisively contribute to the ambience of a room and should be understood as a design object. 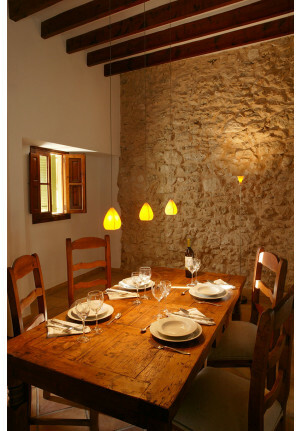 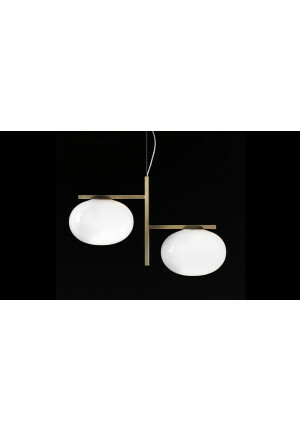 A pendant light as ambient lighting can be used centrally on a table or achieve a fascinating effect when long until is suspended just above the ground. 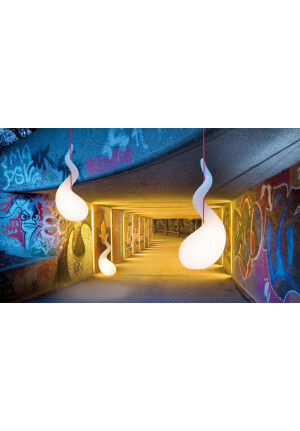 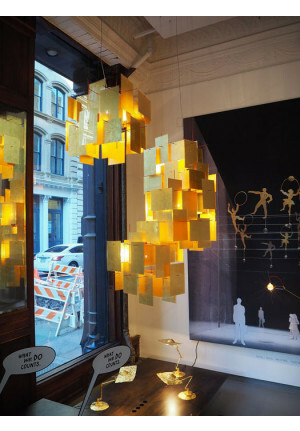 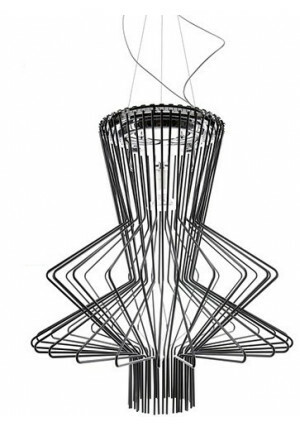 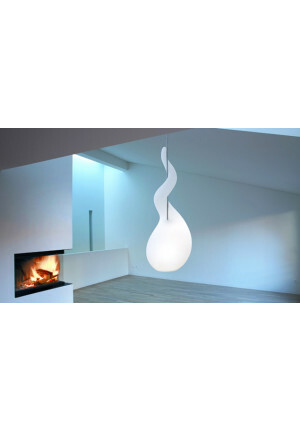 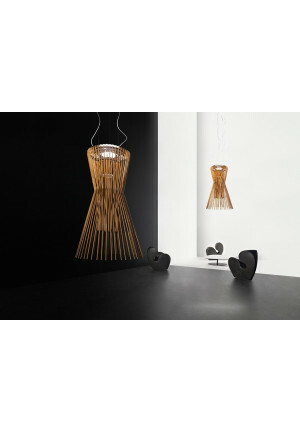 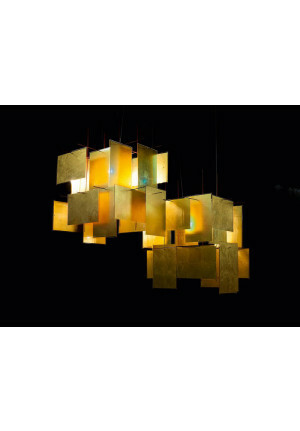 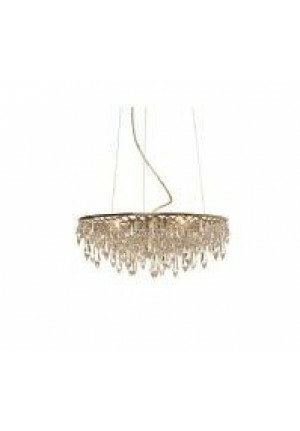 The combination of several hanging lamps can provide an excellent space light and put a design highlight.